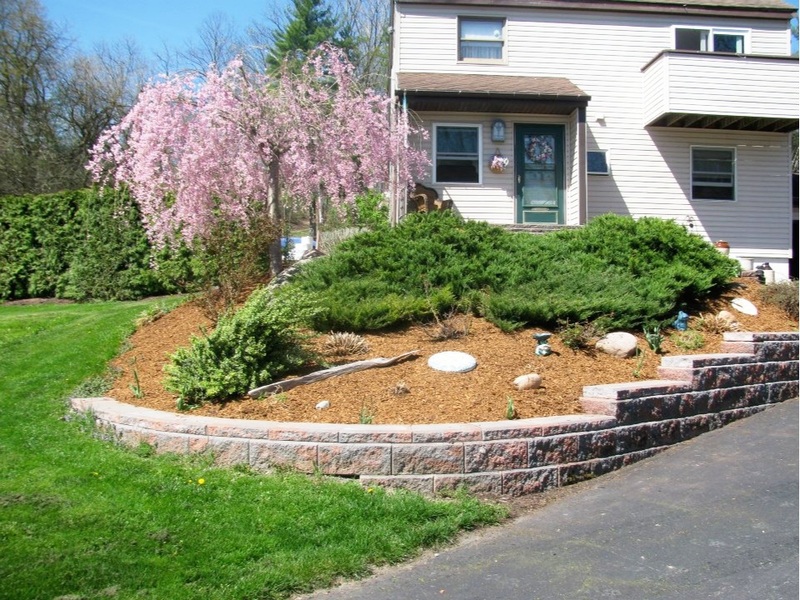 Keep your trees looking great when you turn to Cranebrook Tree Service & Mulch in Auburn, New York. At our family owned company, we handle everything from tree removal to mulch delivery for residential and commercial clients. We are available by phone 24 hours a day, 7 days a week to speak with you about your needs. For more than 30 years, we have been your source for quality tree services. We have the expertise to handle jobs of any size. Our trained professionals make safety our top priority, and we are licensed and insured for your protection. Remove hazardous branches, keep your land clear, and complete your stump grinding with help from the team at Cranebrook Tree Service & Mulch. Keep your plants protected when you work with us for delivery of your natural, colored and playground mulch. We offer our soil coverings in a variety of colors and quantities. 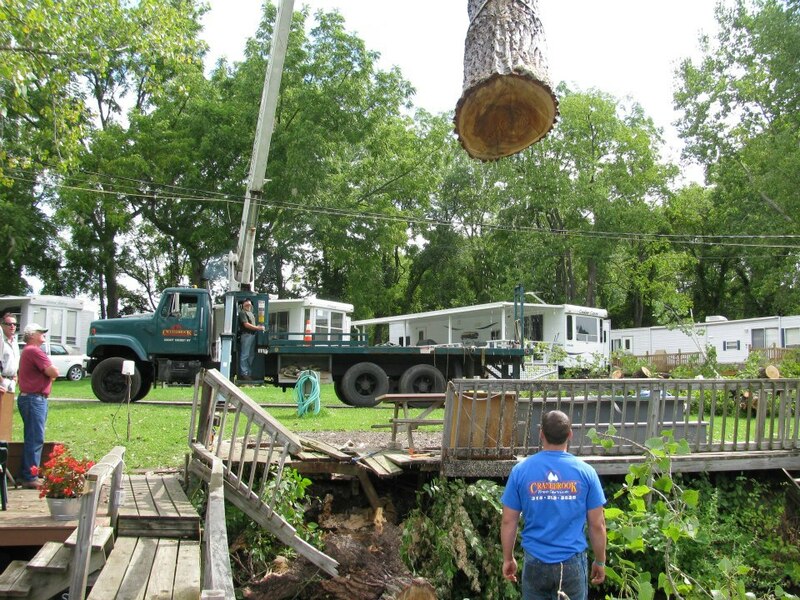 Contact Cranebrook Tree Service & Mulch in Auburn, New York, to speak with our team about your tree removal.